Where your vision of beauty becomes reality. Results you can trust, the experience you deserve, and extraordinary personal care. You deserve your enhancement to be performed by a highly-accomplished, board-certified plastic surgeon who has a longstanding reputation for achieving beautiful, natural results. If you dream of having larger breasts, smaller breasts, or want to restore a youthful firmness to your breasts, our team at Plastic Surgery Institute of Washington has a achieved a reputation for excellence in breast augmentation, breast reduction, breast reconstruction, and breast revision surgery. Advanced aesthetic surgery can help you have a more attractive body shape, by addressing the problems of excess fat, skin and tissue, removing fatty deposits surgically or non-surgically, or restoring your body after pregnancy, breastfeeding, or extreme weight loss have done damage. Why not have the body shape that brings you confidence, joy, and an improved self-image? We make the magic happen. We offer anti-aging treatments for total facial rejuvenation, custom nose reshaping surgery, lip enhancement, chin augmentation and reduction, and a range of facial surgeries and non-surgical treatments for facial enhancement. At the Plastic Surgery Institute of Washington, our goal is to validate the work you’ve already done yourself. If you’ve achieved significant weight loss resulting in excess skin, it may feel like you’re right back where you started. That’s where our surgeons come in. With precise techniques and rigid attention to detail, they can help you get rid of the excess skin, leaving you with the shape you’ve desired. The Plastic Surgery Institute of Washington has become the leading surgery center for men in the D.C. area. Our approach matches the unique needs and wishes of male patients, and we are known for consistently achieving results that appear remarkably natural. If you are seeking treatment to correct a physical flaw in face, body, or chest area, you want to be confident that you are being treated by a plastic surgeon who is committed to achieving the results beyond the expected. We are proud to have achieved a reputation as the premier plastic surgery center for men in Washington. Our patients achieve results they are proud to share. Look them over. When searching for a plastic surgeon, there is no better way to know what to expect than viewing images of real-world patients they have treated. We are proud of our work and our reputation for surgical excellence and invite you to browse our gallery of before and after images. 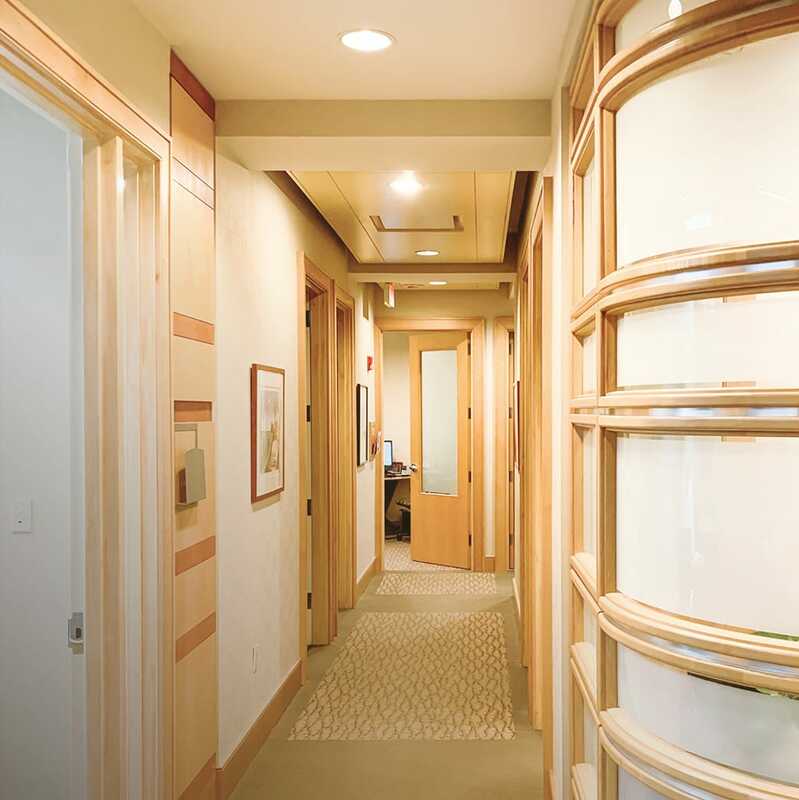 Experience an extraordinary level of patient care in a luxurious, private plastic surgery clinic. You deserve more. At the Plastic Surgery Institute of Washington, you discover the DC area’s most exclusive, state-of-the-art private plastic surgery center. Our board-certified plastic surgeons employ advanced surgical techniques to achieve superior outcomes, each performed in a safe, ethical, and caring manner. You owe it to yourself to ensure your face or body enhancement is performed by a top-rated plastic surgeon who is committed to you and your vision of beauty. Our world-class surgery center is equipped with the most advanced technology for patient health and safety, and our team is recognized as being among the finest plastic surgeons serving in the DC area. 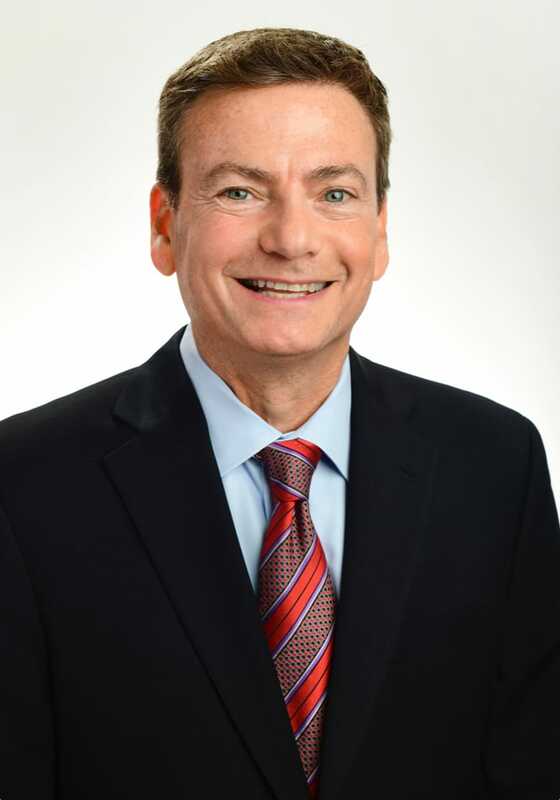 Dr. Friedman is recognized as a highly-talented plastic surgeon and is consistently listed as “Best in North Bethesda” is a realself.com “Top Doctor,” among many other honors. His serves on the faculties of both Johns Hopkins and Georgetown Universities. 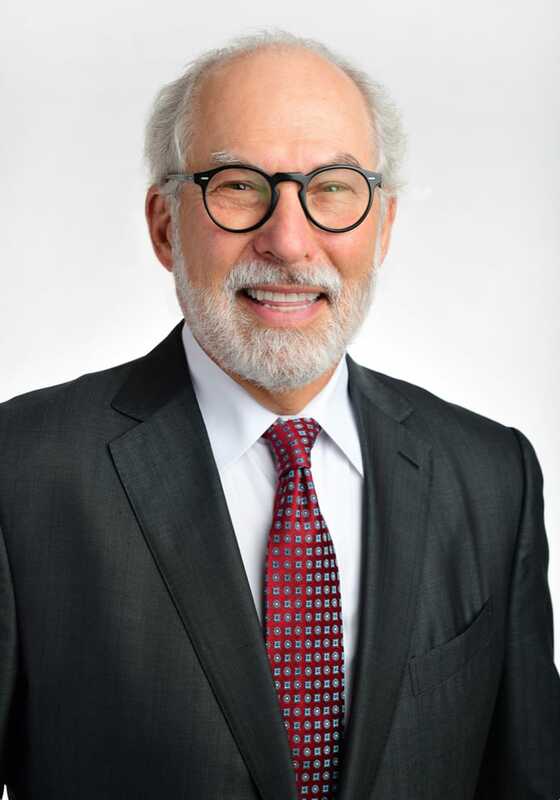 Dr. Forman is an acclaimed plastic surgeon, listed as a “Top Physician in Plastic Surgery,” “Top Doctor,” and “Super Doctor,” as just a few of the accolades he has received for his professional skills. 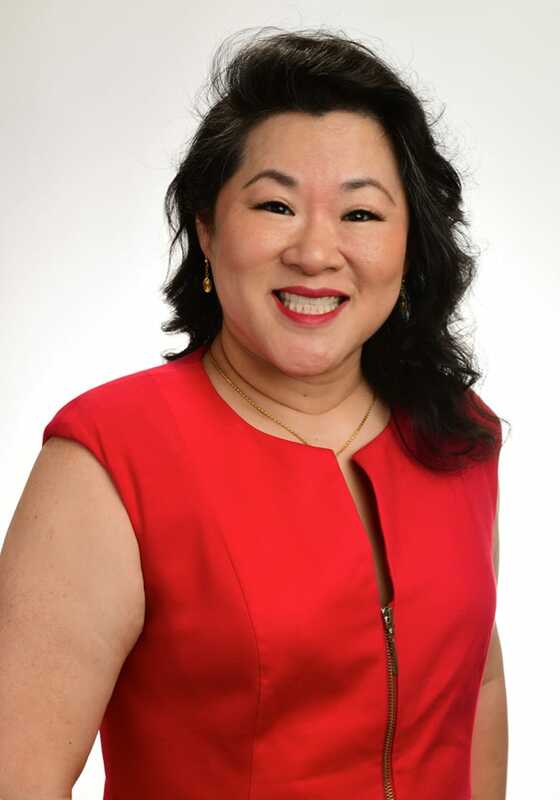 Dr. Huang is recognized as being among the finest plastic surgeons in the Washington DC area, and has been consistently recognized as a “Washington Top Doctor.” Her surgical talents include advanced skills in microvascular surgery. Our advanced anti-aging techniques can help you look as young as you feel. While age brings many positive changes, the physical aspects of aging may not be as welcome. With the help of our team of board-certified plastic surgeons and skincare experts, we make it possible to truly age with grace. Our array of anti-aging treatments includes surgical procedures for comprehensive rejuvenation for face, breasts, and body, and non-surgical treatments to restore, refresh, and enhance. We believe you deserve personalized, customized care in an exclusive environment where you can experience superior service and extraordinary results. Discover a clinic where you can achieve a refreshed, natural-looking result. We make your journey a pleasure, from start to finish. An array of the world’s most advanced aesthetic treatments. Experience the latest developments in aesthetic medicine at our luxury medspa, where we are committed to helping you look and feel your best. We have gathered together what we believe to be the most effective treatments for skin tightening, resurfacing, and skin regeneration treatments. We offer an extraordinary patient experience at our medspa and are committed to helping you achieve results you will see, feel, and enjoy. Experience exclusive, personalized care, service, and outstanding results. 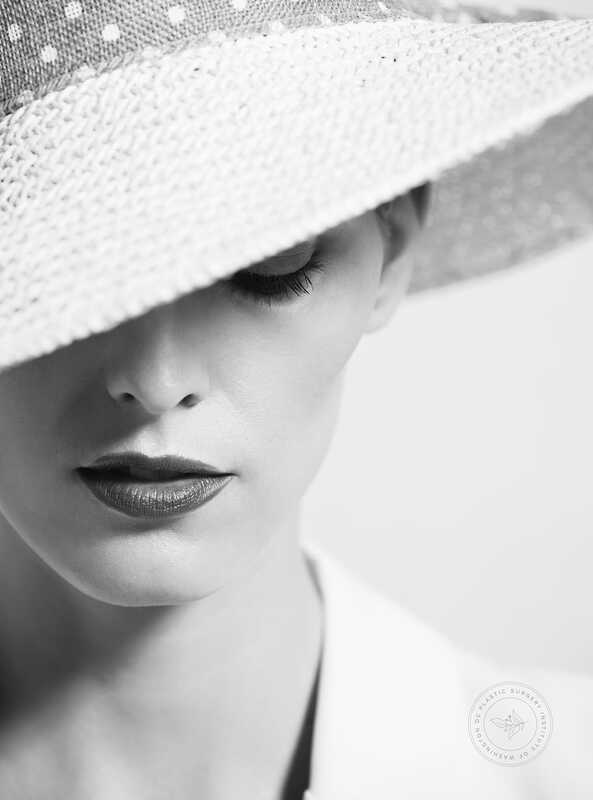 Our fully-accredited, outpatient surgery center, and our acclaimed team of board-certified plastic surgeons perform a range of services in a world-class, luxury environment. We focus on patient health and safety, discretion, and beautiful outcomes. We are supported by board-certified anesthesiologists, and our state-of-the-art center offers comfortable, private, discreet treatment areas. We believe you deserve world-class service and superior results.